Keeps your programs updated so you'll always enjoy the latest features. This application bundles together the functionality you would get from PCMedik, GameSwift, and Throttle. System Information Viewer allows you to view detailed information about your system's hardware and software devices and applications. Active SMART allows you to monitor your hard disk in the easiest way possible, by using an intuitive interface. 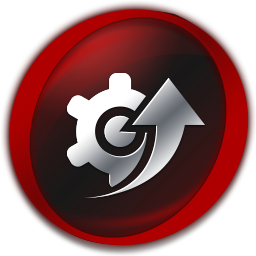 Make your operating system faster and more stable and keep it that way for a longer period of time. Can help you free space on the system drive by using Windows tools. Ellp connects and automates things you do every day on your device, so you can focus on what matters most.